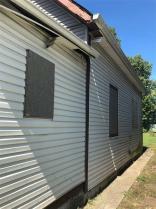 MLS/BLC # 21623633 is a 3 -bedroom, 1-bath property located at 1266 West 26th Street, Indianapolis, IN 46208, in Marion County. This Residential/Condo was built in 1900 and offers 1229 square feet of total space. 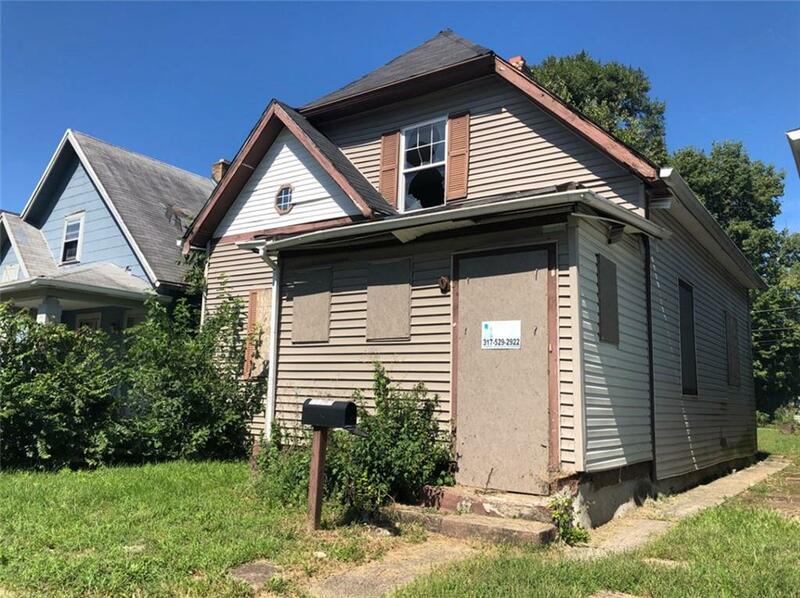 The current listing status of 1266 West 26th Street Indianapolis IN 46208 is "Sold." 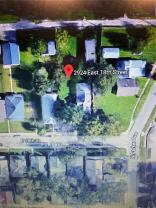 1266 West 26th Street Indianapolis IN 46208 is in the Murpheys Elizabeth Add Subdivision. See More Indianapolis homes for sale. 1266 West 26th Street, Indianapolis, IN 46208 Property displayed on MSWOODS.COM and listed by Brick Lane Property Management. The BLC® listing information is provided by the Metropolitan Indianapolis Board of REALTORS® from a copyrighted compilation of listings. The compilation of listings and each individual listing are © 2019 Metropolitan Indianapolis Board of REALTORS® All Rights Reserved. The information provided is for consumers' personal, non-commercial use and may not be used for any purpose other than to identify prospective properties consumers may be interested in purchasing. All properties are subject to prior sale or withdrawal. 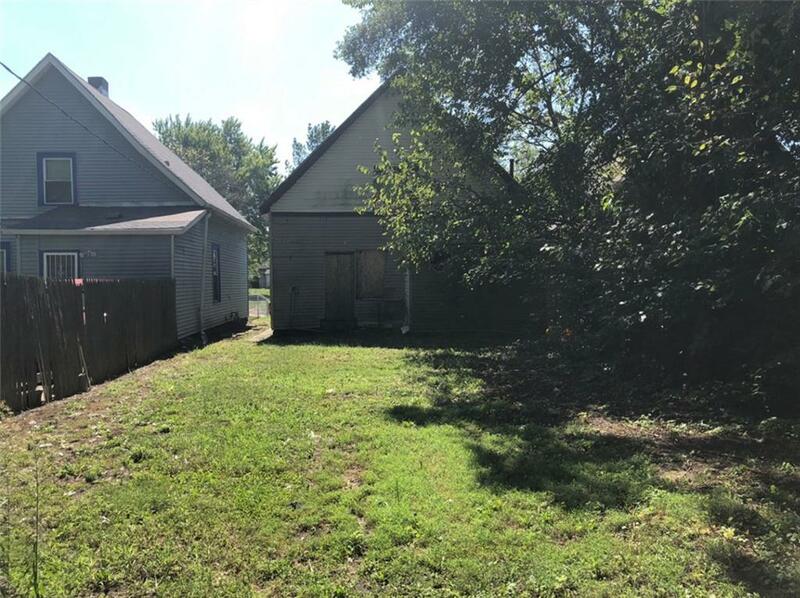 All information provided on 1266 West 26th Street, Indianapolis, IN 46208 (and all other homes for sale in Indianapolis) is deemed reliable but is not guaranteed accurate, and should be independently verified. 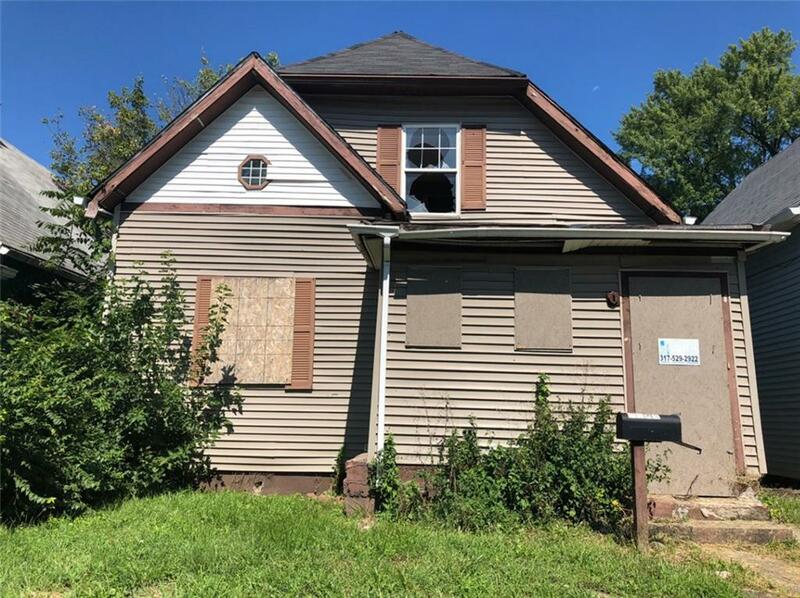 I would like to see the house at 1266 West 26th Street, Indianapolis, IN 46208 at the following date and time.